Norwegian writer Ole Thorstensen and Sami-Norwegian rapper SlinCraze visit Southbank Centre for Being a Man 2017. Southbank Centre’s BAM – Being a Man – is a festival that explores the challenges and pressures of masculine identity in this century. Talks, debates, comedy, performances and stories of personal perspectives will span over a whole weekend. In this year’s programme, two Norwegian men, debut writer and carpenter, Ole Thorstensen and rapper, Slincraze, will share stories from their different but exciting lives. A few years ago, carpenter Ole Thorstensen debuted as author with a story about work and identity and a tribute to manual labour. 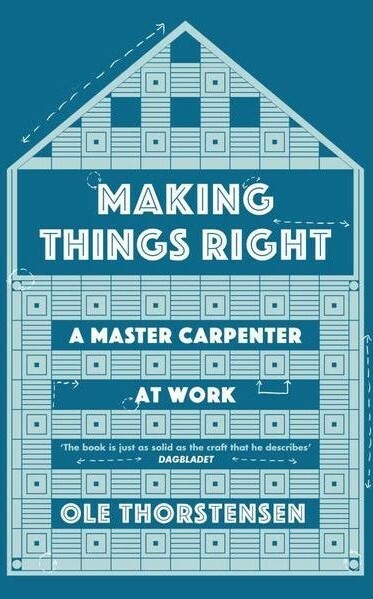 The was book recently published in the UK under the title “Making Things Right: A Master Carpenter at Work”. Thorstensen was raised on Tromøy, Arendal, an island with five thousand inhabitants. He is a trained carpenter, and has 25 years experience in the construction industry. Thostensen joins several talks during the festival: From Vikings to Modern Men: Nordic Masculinity (25 Nov), which explores the the many features of contemporary men from the North, separating myths from reality. In the talk Men Who Make Things (26 Nov), the enjoyment and purpose of making things is the topic. Thorstensen joins the discussions on woodwork, skyscrapers and everything in between. SlinCraze has marked himself as a powerful public figure as the only commercial rapper from the Sami community, the indigenous people inhabiting northern areas of the Nordic region. With his music, SlinCraze hopes to put his culture and language, spoken by less than 20.000 people, on the global map. He is also praised for encouraging young members of the Sami community to feel pride and affiliation to their cultural identity, in a time of significant impact from the world beyond. Nils Rune Utsi, also known as SlinCraze will attend Being a Man 2017 for several exiting events. SlinCraze can be seen in two talks during the festival. He joins Ole Torstensen in the panel for From Vikings to Modern Men: Nordic Masculinity (25 Nov), and will also take part in the talks From Grime to Classical: Men and Music (24 Nov), in which they as we what role music plays in shaping the definition and expectations of male identity and Beating the Bullies (24 Nov), a discussion on bullying and why boys are more likley bully. Being a Man 2017 will also be screening the award-winning documentary, Arctic Superstar (25 Nov) subjecting SlinCraze’s life and career as a minority rapper trying to put himself and his culture on the global map. 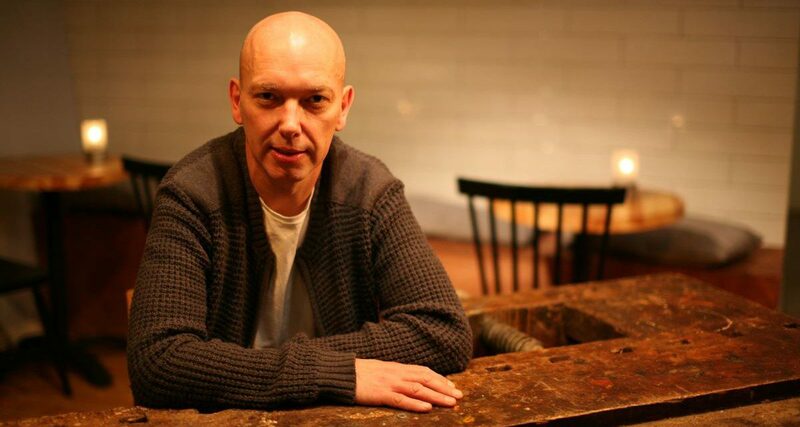 The screening will be followed by a conversation with SlinCraze and director, Simen Braathen. £20 – 50 Book here. We hope you enjoy our features and please subscribe to our newsletter to ensure you stay ahead of the cultural calendar. We've sent you a confirmation email, please visit your inbox to confirm your email address. In the meantime, please return to the homepage.